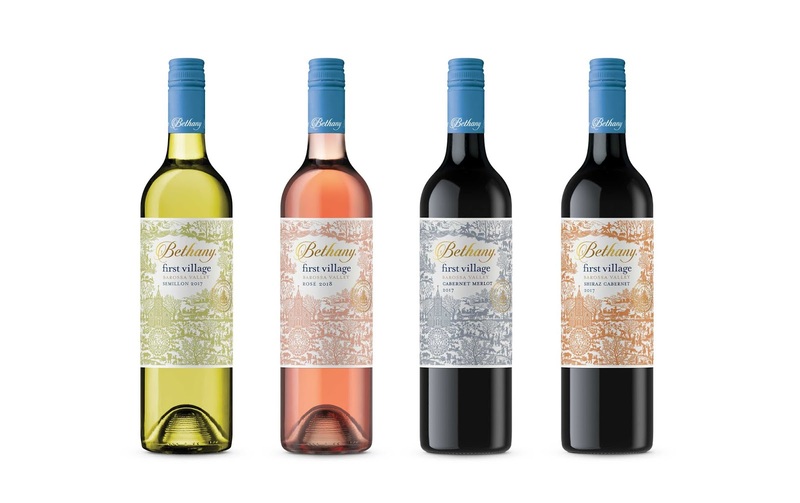 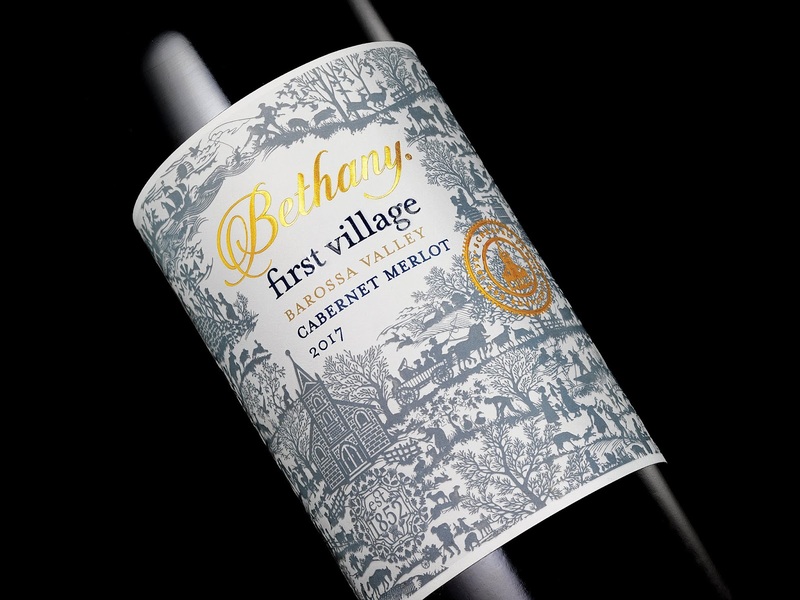 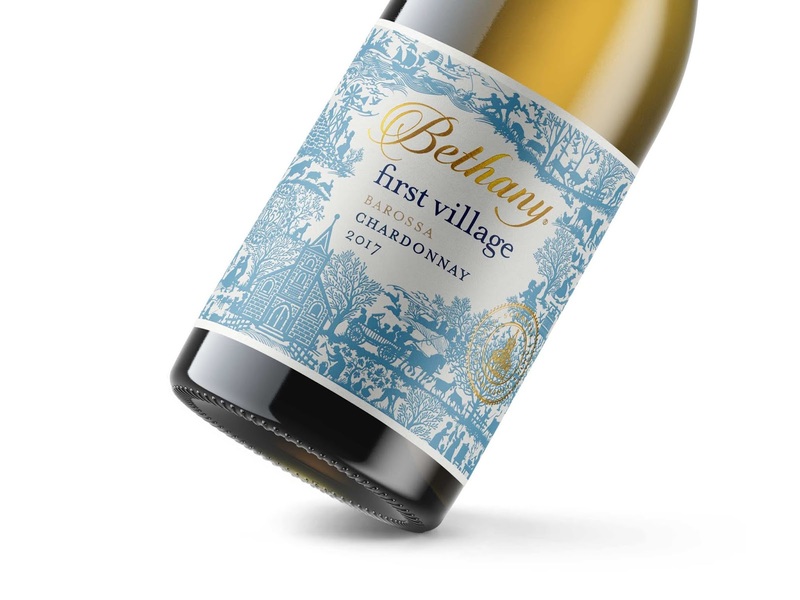 This range of wines celebrate that Bethany was in fact the ‘first village’ settled in the famous wine region of Barossa Valley, back in 1842. 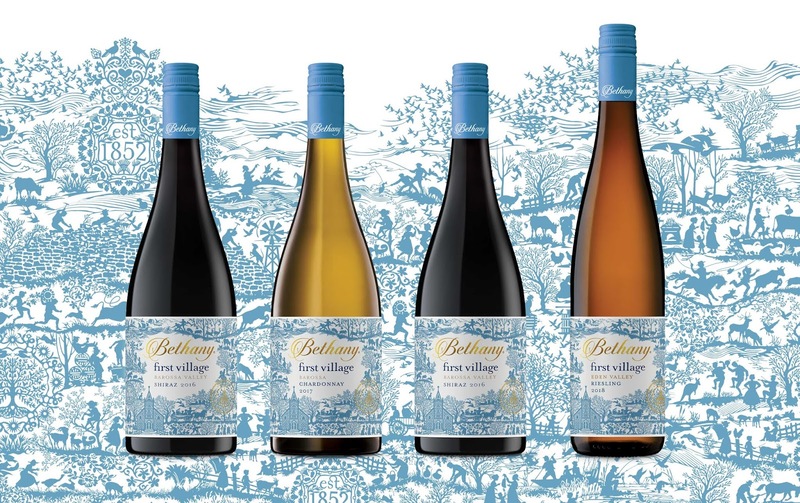 The tableaux is illustrated in folkloric ‘scherenschnitte’ style (the art of paper cutting). 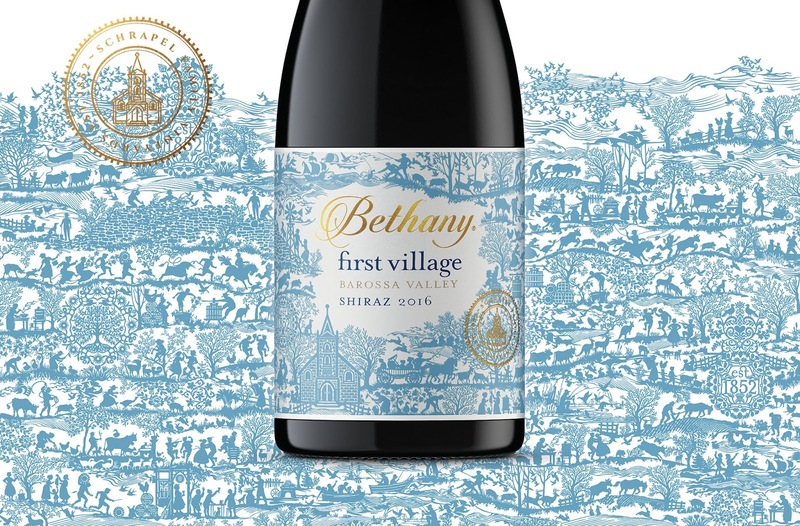 It traces the story of the early settlers of Bethany, from their journey across the oceans from Europe to South Australia - bringing their traditions and culture along with agricultural and wine knowledge - through to their village life in the Barossa Valley. 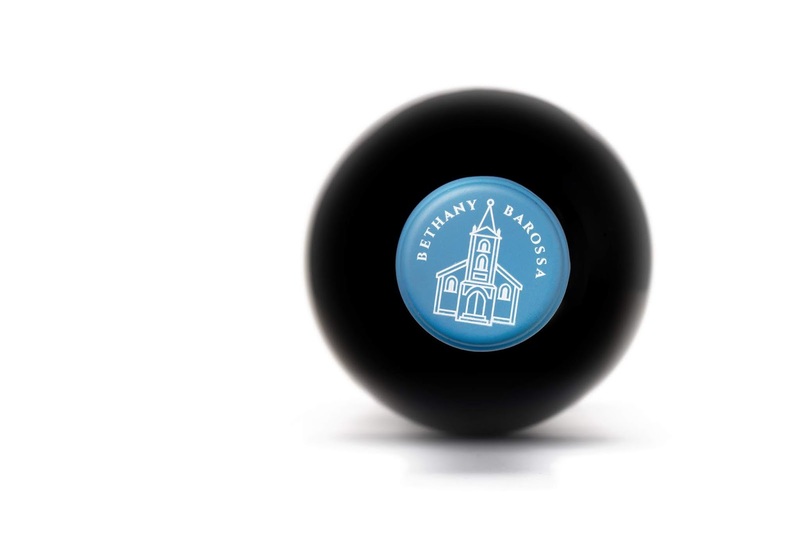 With the bluestone hewn from the local quarry run by the Schrapel family, the villagers built the church and established the township surrounding Bethany Creek. 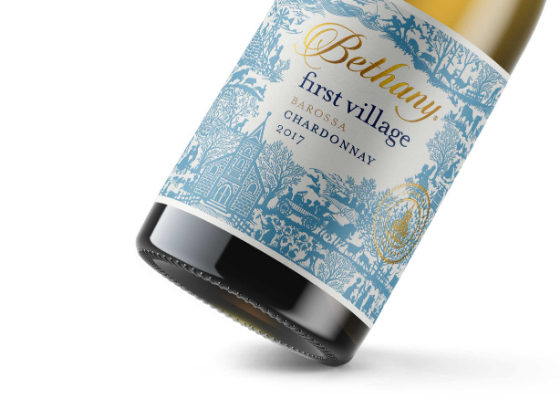 In 1852 the first vines were planted on the Schrapel Family Vineyards in Bethany, igniting a passion that continues on today, six generations later. 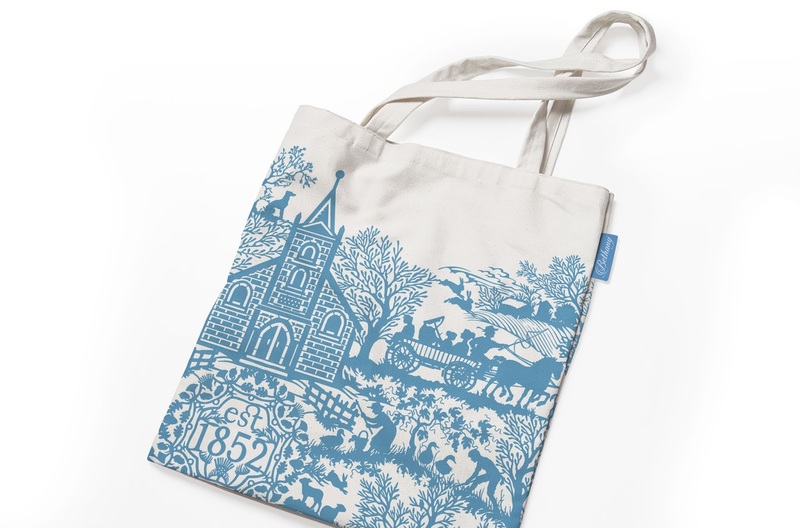 All this history with vignettes of village life is illustrated drawing inspiration from traditional folk motifs and silhouettes as a continuing, connected narrative.